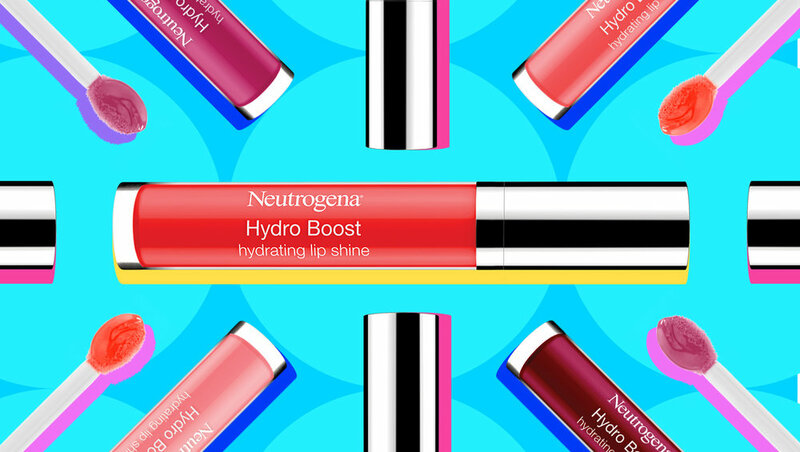 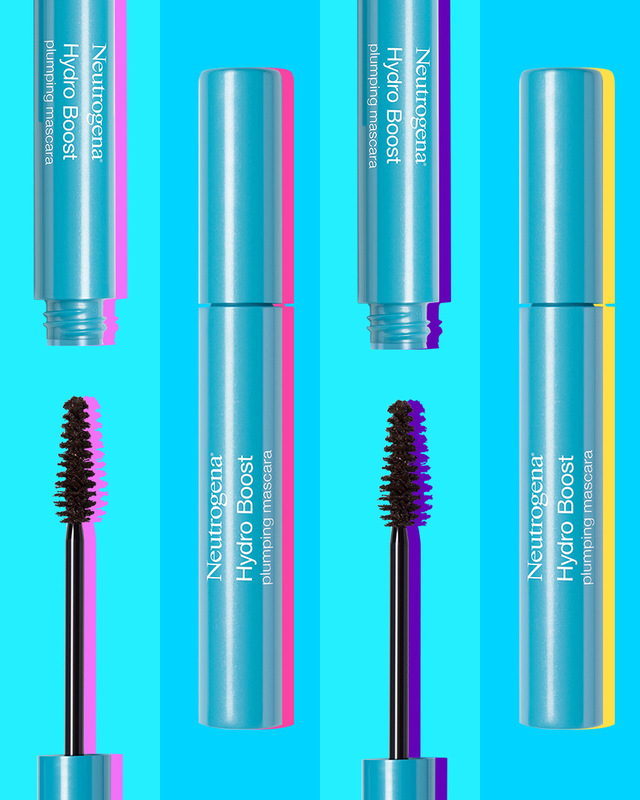 ALEXA WRIGHT worked with Deep Focus and Neutrogena to create this vibrant pop art-inspired campaign for their Hydro Boost Makeup Line. 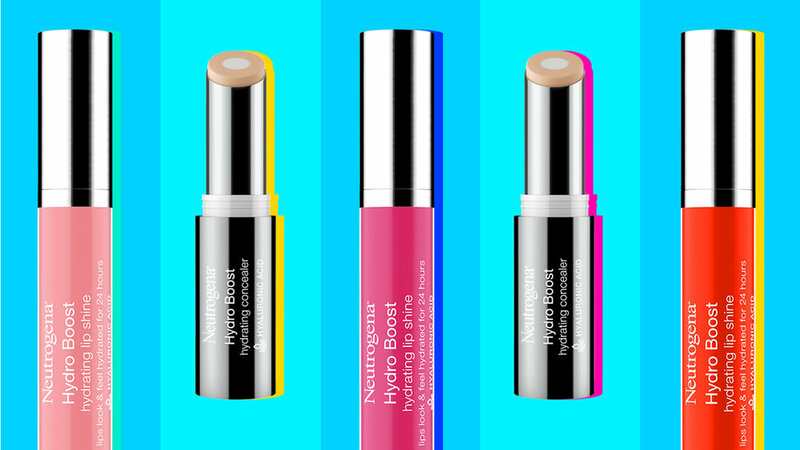 Google provided their expertise on best practices to produce a series of effective and eye-catching assets, which included bumpers and paid content for Neutrogena’s social channels. 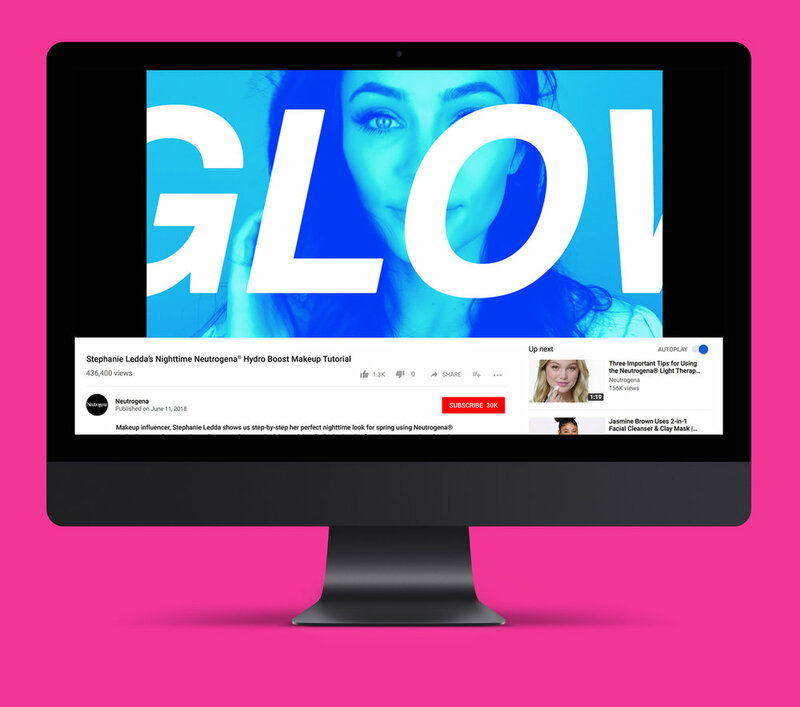 The visual direction was used to bring a cohesive look to video content created and provided to Neutrogena by influencers Stephanie Ledda and Jessica Vu. 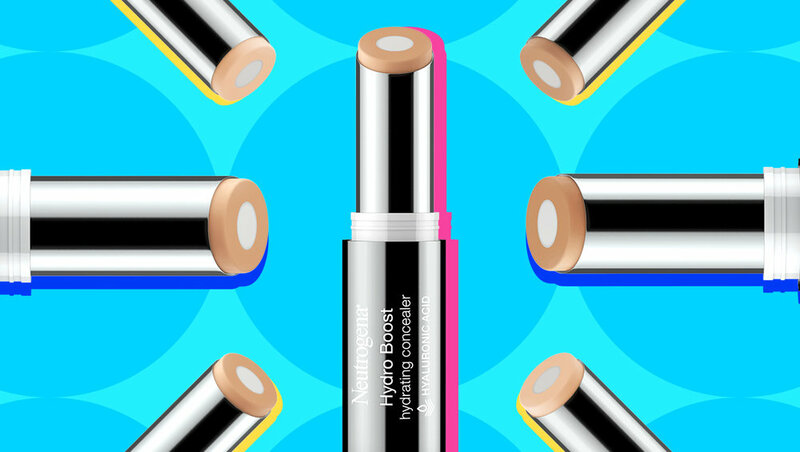 The colorful style highlights the variety of shades in the line.